Online shopping is a major breakthrough for the 21st century and I personally love how convenient it is. Whenever I need something, I don't need to suffer through traffic to go to the mall. All I have to do is open my laptop and search for it online. It saves me the time from going in and out of stores to find the one thing that I am looking for. 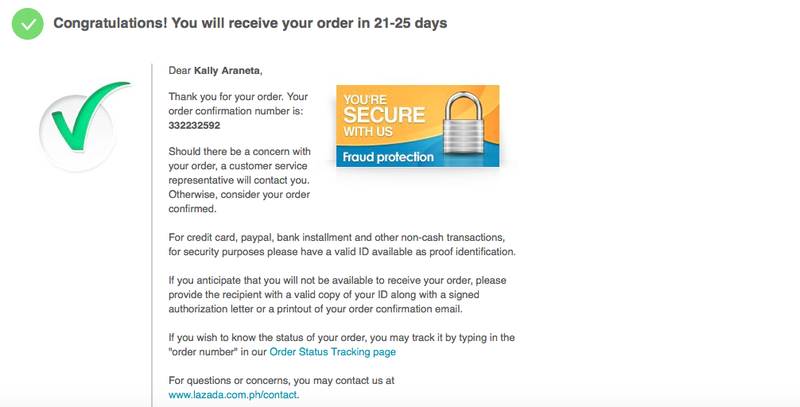 I can order everything from clothes, gadgets and even furniture. It has been extra handy now that it's just a week until Christmas and I haven't finished shopping for gifts yet. This is the first year that I'm giving gifts to my loved ones from my own pocket. Now that I'm working and earning money, I can't sign my name next to my parents on the Christmas card anymore. 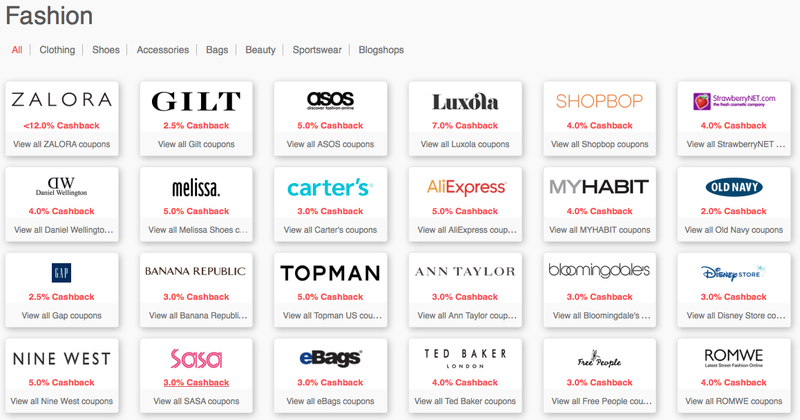 I never knew how expensive it can be but thanks to Shopback I get to earn money with shopping. How? Take a look at the step-by-step photos! 2. Choose what category you're looking for. 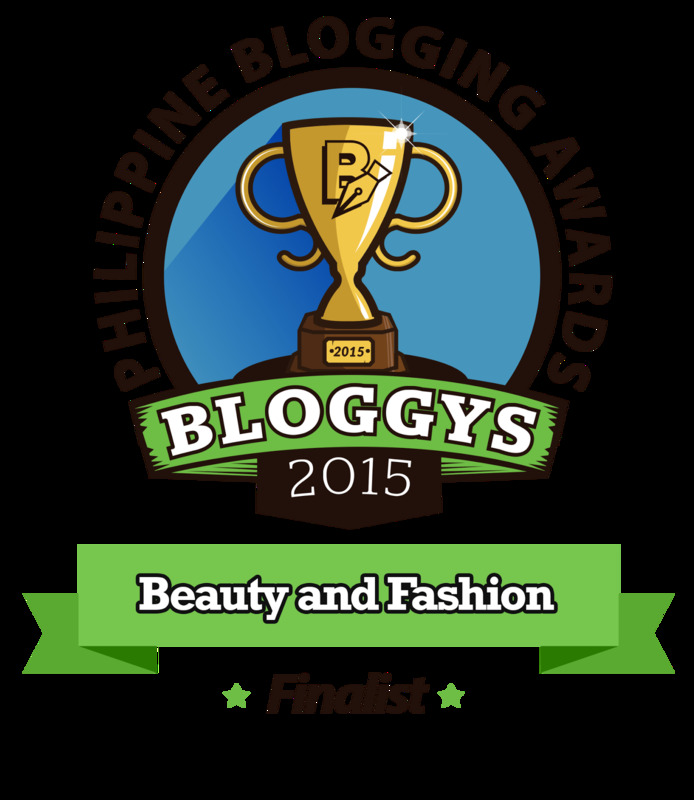 I am in dire need of a new outfit so I check out what brands they have under Fashion. 3. I picked the brand Lazada. Each brand has their own terms. 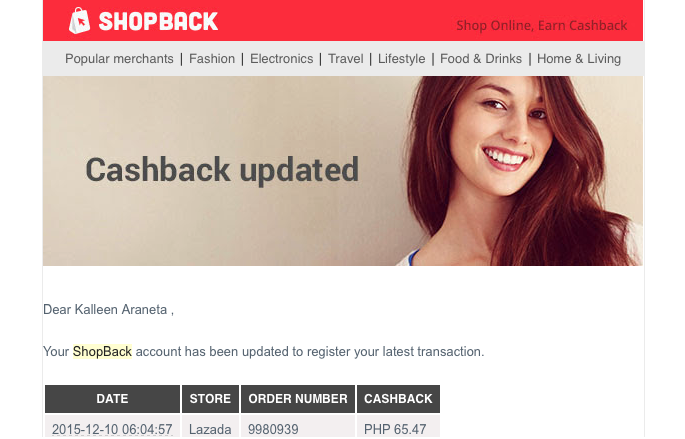 Lazada's incentives are up to 10.0% and cash back is redeemable in 70 days. 4. Shop and wait for the item to arrive at your doorstep. 5. You will receive an email from shop back that says how much cash back you are entitled to. 6. EARN YOUR MONEY BACK!